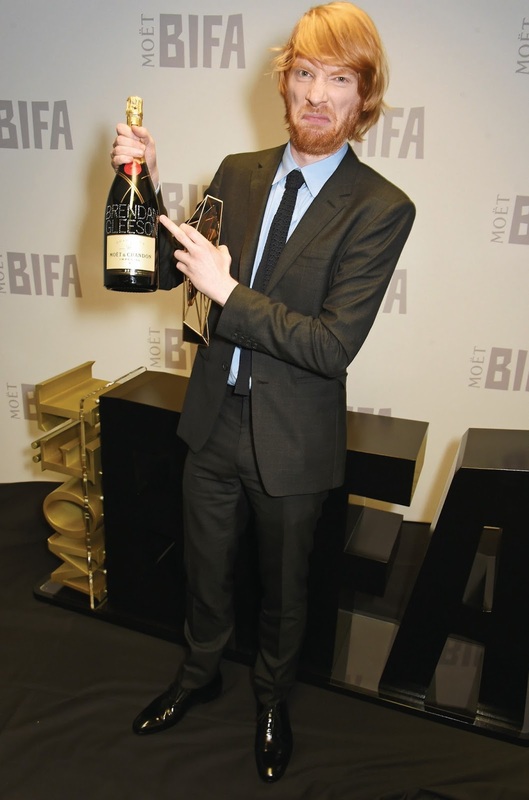 The 2015 Moet British Independent Film Awards were held on Sunday 6th December at the Old Billingsgate Market in London, England. Here’s a round up of some of the red carpet looks, candid moments and the all important results! Alicia Vikander has had a great year on film with releases like The Danish Girl, Seventh Son and my favourite Man from U.N.C.L.E. But tonight Alicia was in attendance for Ex Machina which scooped a total of four awards including Best British Independent Film, Best Director and Best Screenplay went to Ex Machina‘s Alex Garland (28 Days Later, Dredd 3D) and Outstanding Achievement in Visual Effects going to Andrew Whitehurst. Carey Mulligan. Image via Image.net. Photographer: Tristan Fewings. The wonderful Carey Mulligan looked divine on the red carpet, in attendance to support her nomination for Best Actress for her role in Suffragette. Carey Mulligan. Image via Image.net. Photographer: John Phillips. Marion Cotillard was in attendance to support her nomination in Macbeth, looking moody and slightly goth on the red carpet. Love it! Marion Cotillard. Image via Image.net. Photographer: John Phillips. Helena Bonham Carter was in attendance in support of her nomination for Best Supporting Actress in Suffragette. Helena Bonham Carter. Image via Image.net. Photographer: John Phillips. Geez you’ve gotta love that Helena Bonham Carter sass…Marla, Beatrix Le’Strange and Mrs Lovett all in one! Helena. Image via Image.net. Photographer: Tristan Fewings. Best Actress winner Saoirse Ronan (Grand Budapest Hotel) was triumphant for her performance in Brookyln, shimmering and fierce on the red carpet prior to her win. Saoirse Ronan. Image via Image.net. Photographer: Tristan Fewings. Saoirse Ronan. Image via Image.net. Photographer: John Phillips. 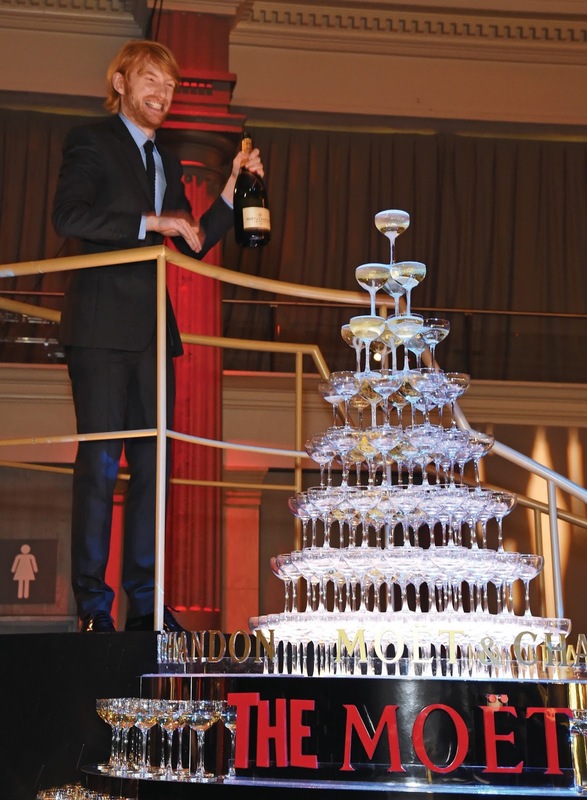 Thomas Brodie Sangster (The Maze Runner) was in attendance on the night, pictured here at the Awards after party. Thomas Brodie Sangster. Image via Image.net. Photographer: David M. Benett. A One Take Kate favourite Kate Winslet was the recipient of the Variety Award which recognizes a director, actor, writer or producer who has made a global impact and helped to focus the international spotlight on the UK, presented to her by Stanley Tucci (Hunger Games). Kate’s classic look on the night suited her illustrious and credible career. Stanley Tucci and Kate Winslet. Image via Image.net. Photographer: David M. Benett. Kate with her Variety award. Our Kate. Image via Image.net. Photographer: David. M. Benett. Kate chilling at the After Party in full smoulder mode. After Party Kate. Image via Image.net. Photographer: David. M. Benett. 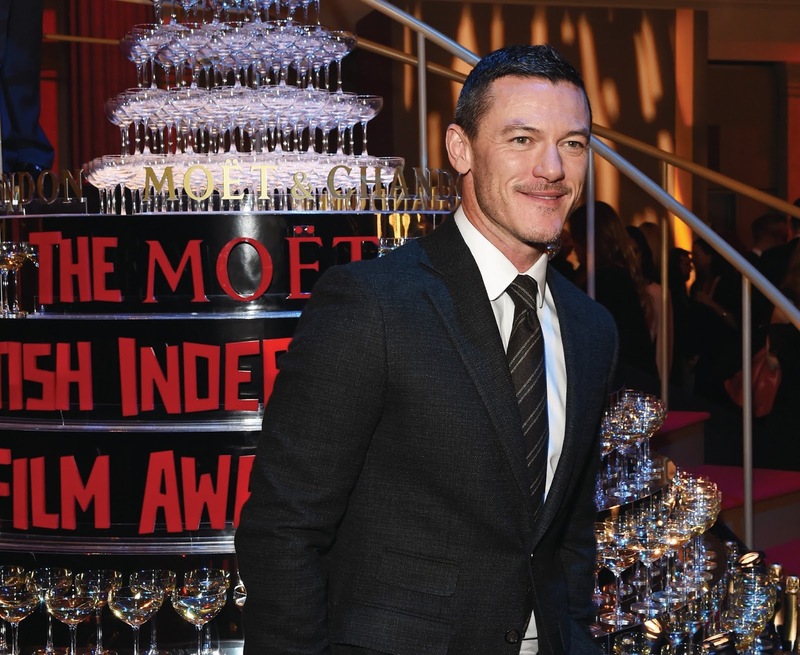 Luke Evans (Dracula Untold, The Hobbit) in attendance on the night in support of his Best Supporting Actor nomination for High-Rise. Luke Evans. Image via Image.net. Photographer: David M. Benett. 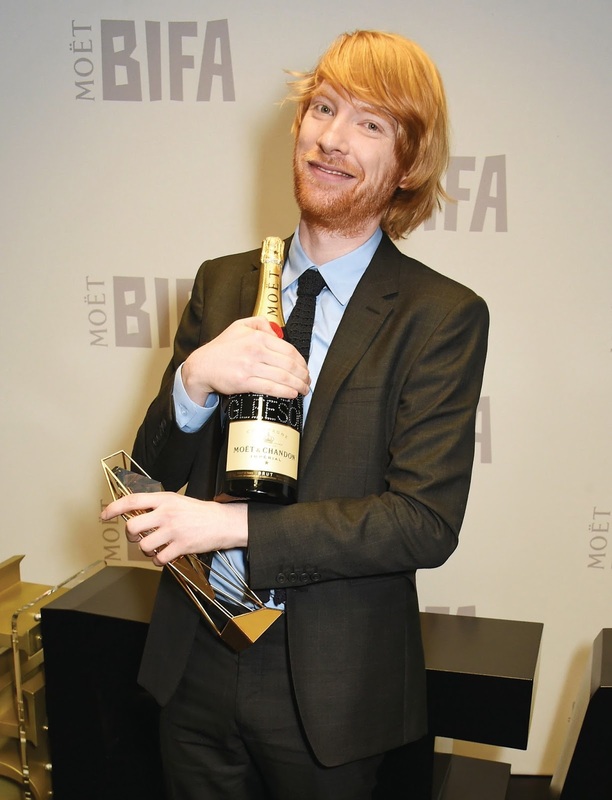 In attendance on the night in support of his Best Supporting Actor nomination for Brooklyn, Domhnall Gleeson (Unbroken) actually ended up accepting the award, not for his performance, but instead for his Dad Brendan Gleeson‘s (Harry Potter, In The Heart Of The Sea) winning performance in Suffragette! Pictured here with Alicia Vikander. 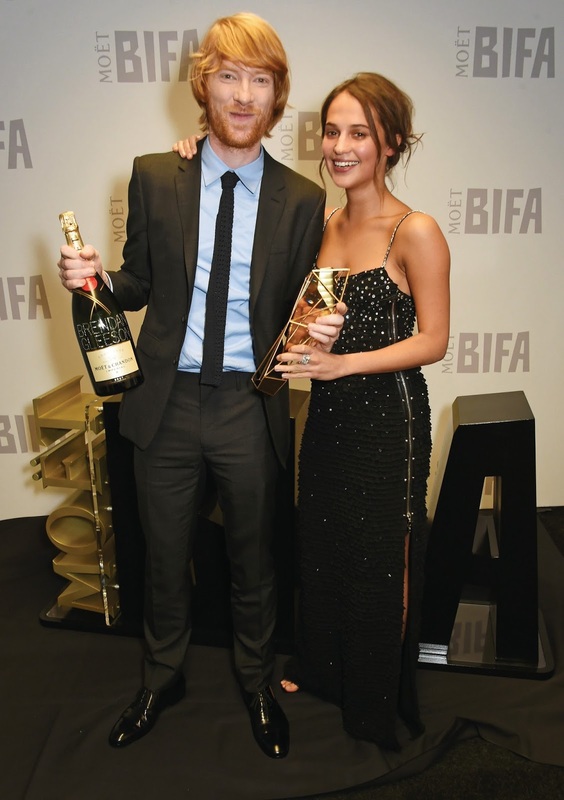 Domhnall Gleeson and Alicia Vikander. Image via Image.net. Photographer: David M. Benett. Imagine being up for the same accolade as your dear ol’ Pop! Domhnall clowns around. Image via Image.net. Photographer: David M. Benett. As you can see Domhnall had some fun with the crazy situation. Gleeson?! Wrong one says Domhnall! Image via Image.net. Photographer: David M. Benett. This round’s on Domhnall! Getting wild at the After Party. Image via Image.net. Photographer: David M. Benett. 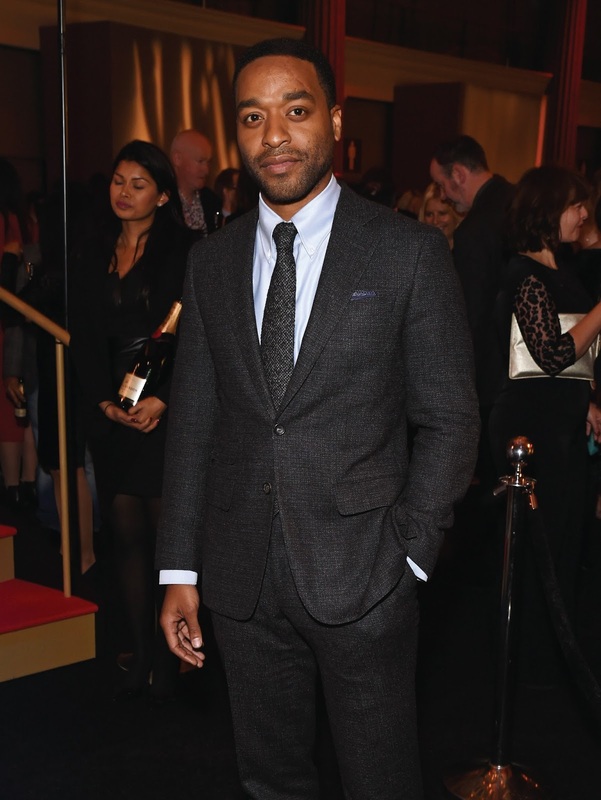 Currently starring in cinemas in Secret In Their Eyes, Chiwetel Ejiofor was presented with The Richard Harris Award for Outstanding Contribution by an Actor to British Film. Chiwetel Ejiofor. Image via Image.net. Photographer: David M. Benett. Did any of your favourites pick up an award?